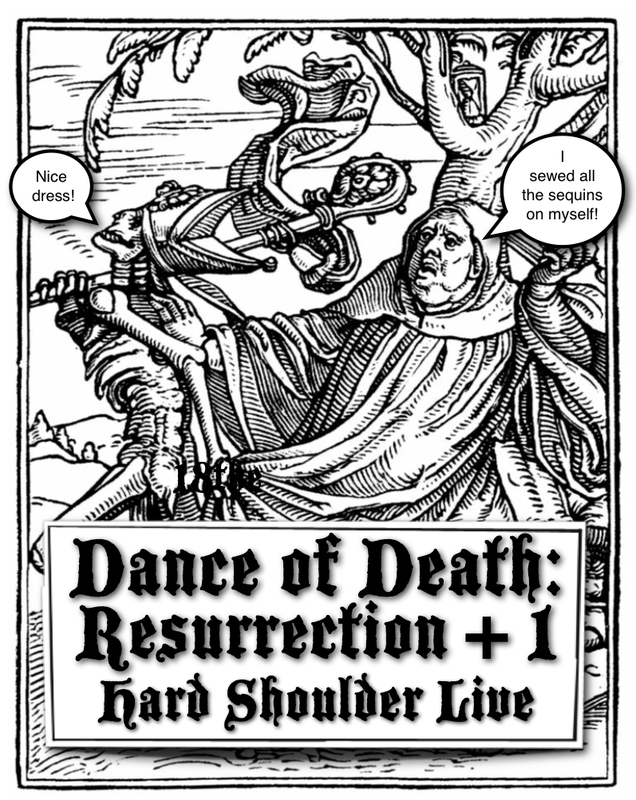 Hard Shoulder | Let’s dance, macabre! A rare live performance by Hard Shoulder at Access Space, Sheffield, UK. Using Korg Electribes and improvising visuals with Quartz Composer. Saturday 18.09.10 at The REDHOUSE, Solly St, Sheffield, UK. Details here.